I, on the other hand, have lived in five states in my short 25 years. (I’ve moved 22 times… which is insane to admit) Who I am wasn’t built in one region. I’m a current Texan, whose heart feels at home in the midwest, who loves an NFL team in the north west, with a love for traditions, values and SEC like a southern belle. I believe, SOUTHERN IS A STATE OF MIND. You could live in North Dakota and have the mindset of an Alabama native dressed from head to toe in Lilly Pulitzer. 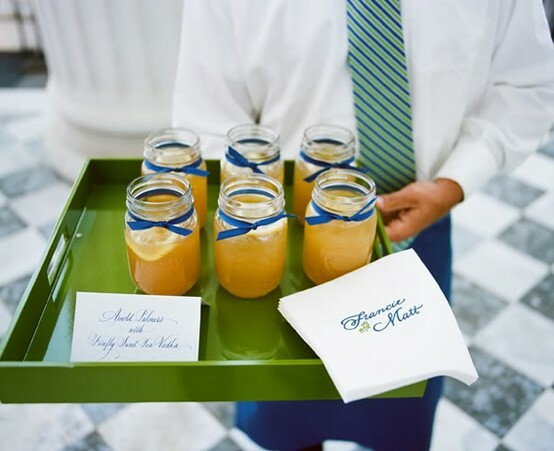 And, no matter if you’re a southern, northern or west coast bride; when it comes to traditions – the south does it right. Traditions are as highly honored as the SEC schedule. In my opinion, weddings nation wide should take a few tips from the south. Wedding south of the Mason Dixon are a big deal. Each are full of phenomenal food, classic etiquette and old family traditions. Among southern cuisine, these traditions have my heart. The second line originated from African-American funerals, where a brass band played and paraded to honor the life of the deceased. Family and friends alike followed the band in procession. 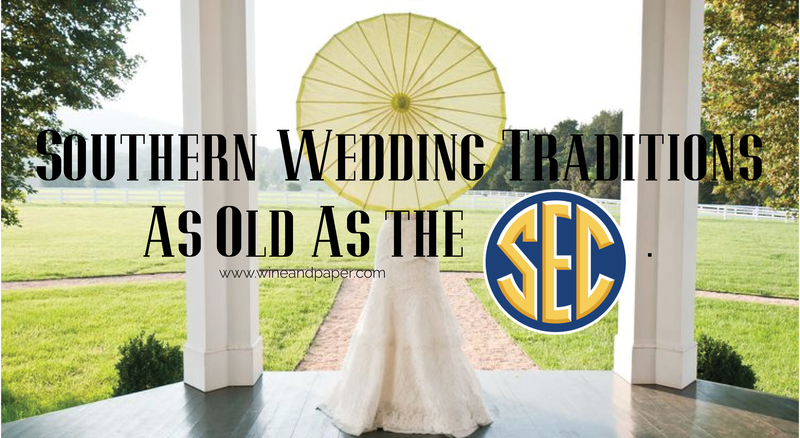 Modern southern weddings since have reversed this tradition, and have a second line parade between their ceremony and reception to signify the beginning of new life together as a bride and groom. 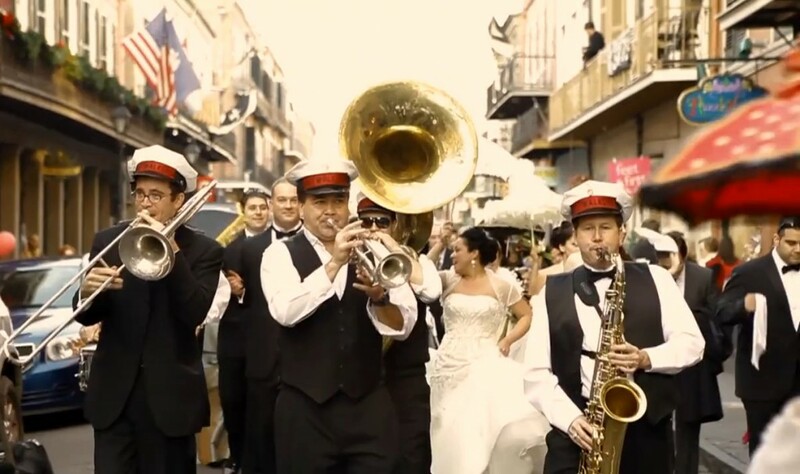 If your second line is through a public street let it be known that it may begin with just invited guests, but your celebration will attract people passing buy – who will join in the southern fun. CAKE, RIBBON PULL The Cake (or Ribbon) Pull gets it’s roots from an old Victorian tradition of “ribbon pulling,” where charms of luck and good fortune are placed into the wedding cake by the bride for her single friends. Each charm pulled is a small fortune of what is to come. This like many traditions, the cake pull has taken on the life of ‘modernization’ where bakers will place sterling silver charms with specific meanings inside the bottom layer of the bride’s cake (most likely at a shower or bridal party luncheon verse the actual wedding cake.) Then all the single, and sometimes not single, gals are given the opportunity to pull a charm from the cake just before the it is cut. GROOM’S CAKE Groom’s cakes can be traced back to England’s Victoria era, where every wedding had three cakes. Early groom’s cakes were fruitcakes prepared by the groomsmen the morning of the wedding, thankfully that has changed. 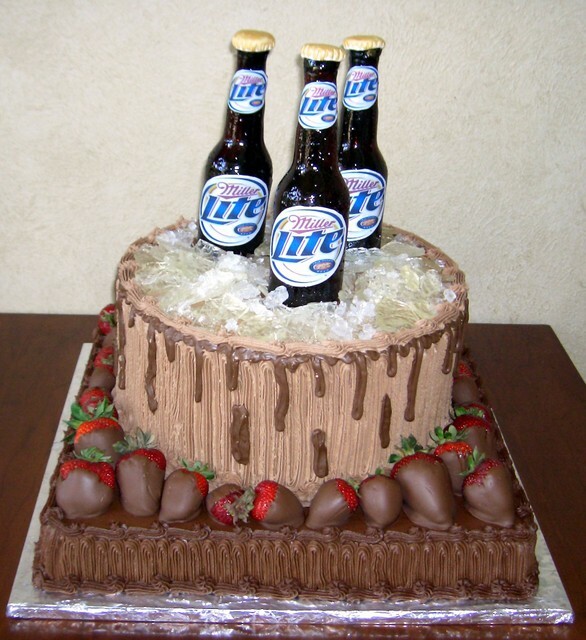 Fruit cakes are gross and I cannot imagine a set of groomsmen – especially some of the ones I know pulling this off. Today’s groom’s cakes are often a bride’s gift to the groom intricately designed based on his hobbies and interests. Holding true to tradition, these cakes are usually made of dark chocolate with fruit or liqueur. MONOGRAMS In the south you monogram anything and everything! 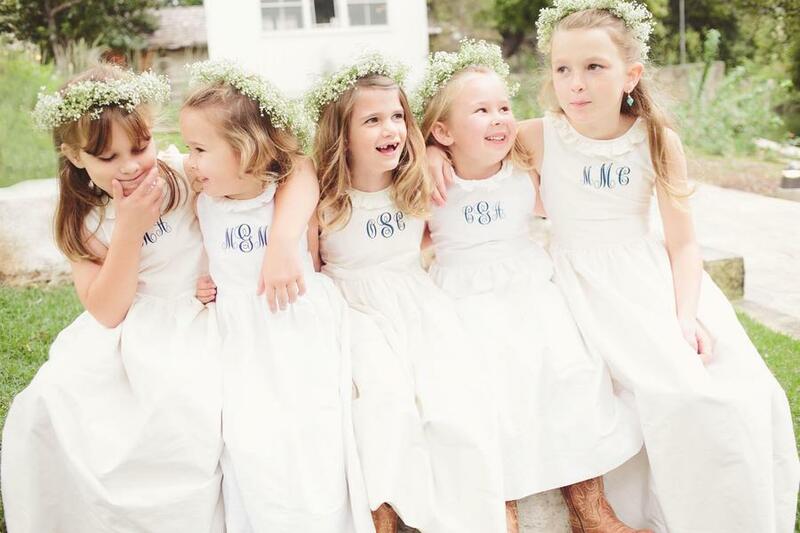 For a southern bride, a monogram is typically the first time she gets to show off her new initials; however, this wide spread southern tradition does have rules. “A maiden monogram features your first initial on the left, middle initial on the right, and initial of your maiden name slightly larger in the middle (for example, my full name is Korie Nichol Culleiton, so my maiden monogram is KCN). A married, or joint, monogram features the initial of the wife’s first name on the left, the initial of the husband’s first name on the right, and the initial of the couple’s married surname slightly larger in the middle (for my fiancé, Devin Vendetti, and I, our future married monogram is KVD). Most etiquette books now suggest the order we have here, but in the past, the husband’s first initial was placed on the left because it was believed that his first and surname initials should not be separated. I’m guilty of totally breaking this southern rule. I have my bridal robe monogrammed with my new last name. On the flip side, while this is typically a no, no – it is encouraged for items on your registry to utilize your married monogram as they will be used post wedding. BURY THE BOURBON Along side the cake pull, burying the bourbon tops my favorites list. 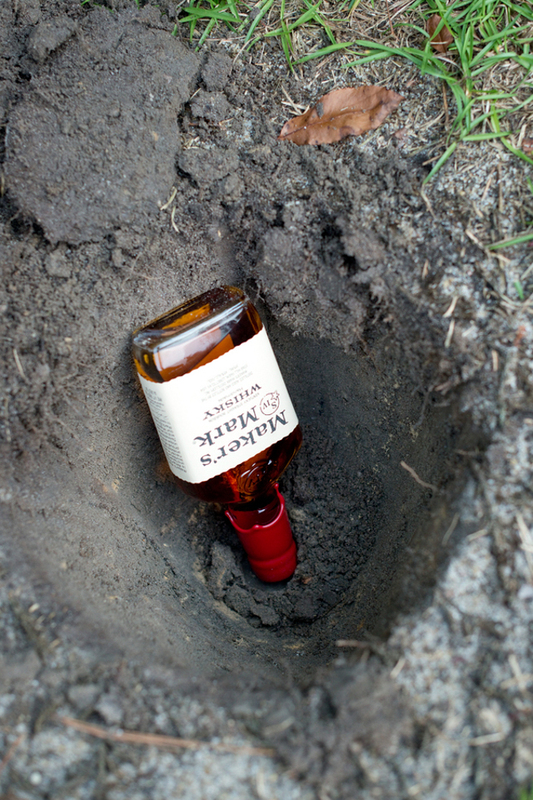 One buries bourbon to ensure a rain-free wedding day. 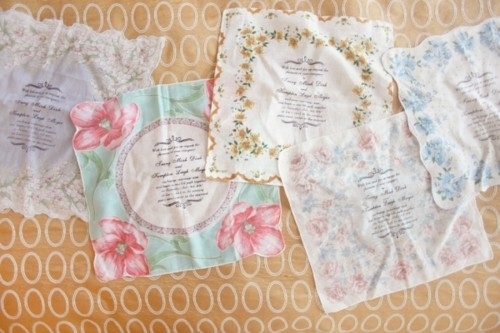 A must have for all the southern brides that have outdoor wedding dreams! Like other traditions this one has ‘rules’ but believe me, they’re fun. 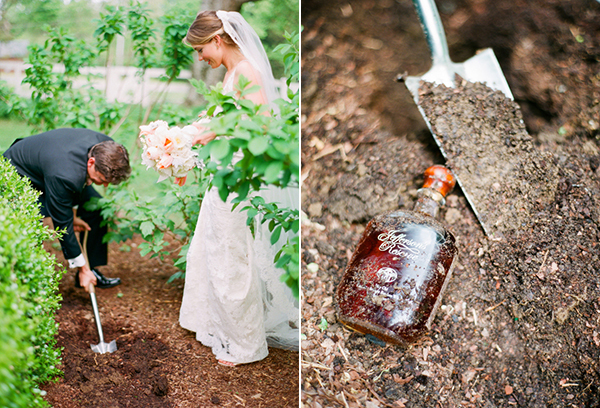 Southern folklore says, if you bury a full bottle of bourbon upside down at your wedding venue exactly one month before your wedding day, you will keep rain away. (Yes, being full, upside down and 1-month prior matter according to, well, everyone!) Post reception, the bottle is to be unburied and shared with your wedding party. This tradition can be done as a luncheon event with your family or even be the center of your engagement pictures! THE HOUSE PARTY This southern tradition can ruffle some feathers depending on how people see things. In a nutshell, a house party is a second set of bridesmaids (often known in the north as ‘honorary bridesmaids’). The only difference is that these attendants do not stand up with you. They sit in the first few rows among your closest family. 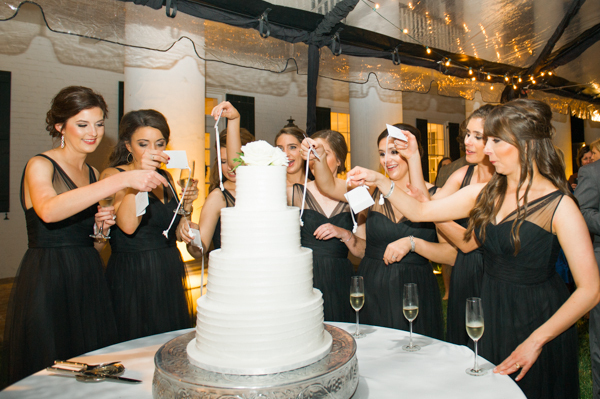 House parties were created because southern women have a few things in common when it comes to their bridal parties. They’re large, (like their hair!) But seriously, they either have 20 close sorority sisters that they cannot chose just 1 or 2, or they have their bridal party made up of their family; sister(s) and cousin(s), but want to honor their girlfriends as well. See how it can create a stink? Some people may be delighted to be in your house party. It can be viewed as an honor that you wanted to include them, and it can save them money since more often than not house parties do not buy matching dresses. However, on the reverse side – some may feel as if they’re second string or didn’t make the cut. It is recommended to honor your house party just as you would your bridal party since they are completing wedding-realted tasks and most likely attended pre-wedding events. A wrist corsage or matching necklace should do the trick. In years past, having a photographer spend 10+ hours with you on your wedding day taking 6,000+ pictures was unheard of. The bridal portrait was nearly one of the only ways to document the moment. Bridal portraits are a southern staple and are still taken today, and now displayed at the wedding as well as in the homes of those proceeding the bride herself. 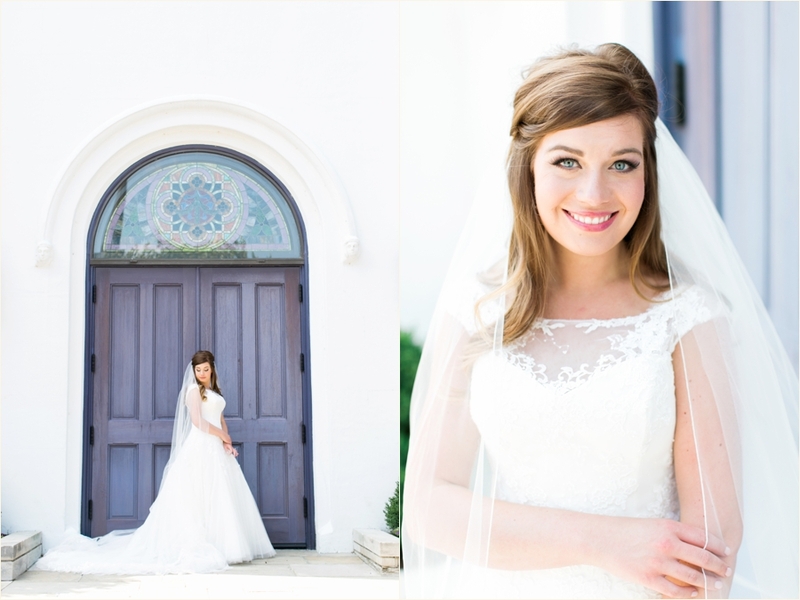 Scheduling a bridal session with your photographer prior to the big day can save time on must-have shots day of. WEDDING WEEKENDS When attending a wedding south of the Mason-Dixon, it’s not a surprise that the wedding celebrations are a weekend long. This southern tradition is quickly spreading to the north and west simply because it makes the out-of-town guest’s airfare even more worth it. And now-a-days when family and friends live thousands of miles apart the extra day or two visiting is time well spent. If you don’t have traditions, just start some. Include your closest family and friends, and when you begin to build your own family – you can pass down the traditions near and dear to your heart. And while some are goofy or sentimental, or don’t make sense to anyone but you – that is okay! Traditions can add joy to planning or even bring your family together. 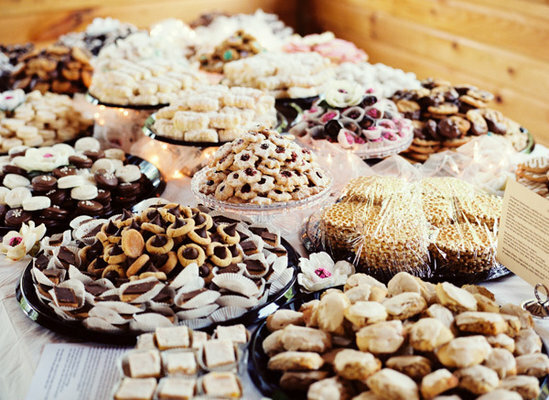 If you’re not sure which traditions to use, ask your parents, grandparents, in-laws. I have no doubt that they have traditions whether they be regional, cultural or religious – they exist. Traditions or not, a glass of red & to-do list should get you through.